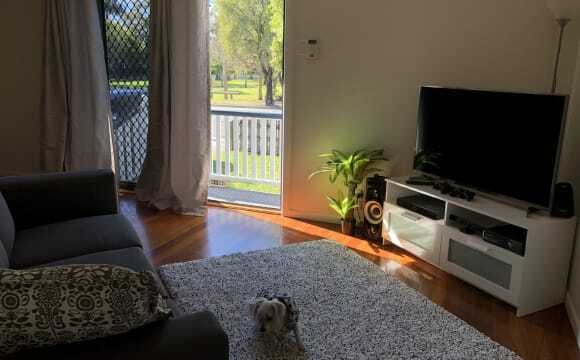 A fully furnished apartment with a bedroom in Labrador is available NOW! Only $250 a week! 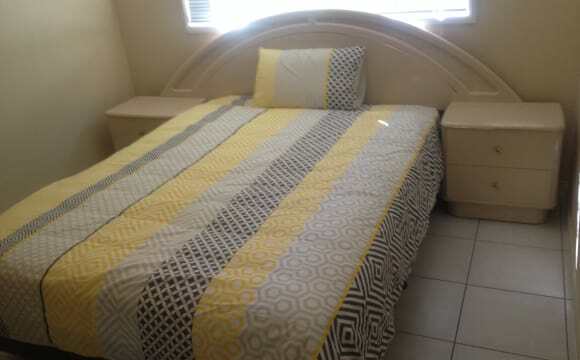 (negotiable) Own bedroom and own bathroom Includes Queen bed and comfortable mattress. Extremely cool room with no afternoon sun, perfect for hot Summer. 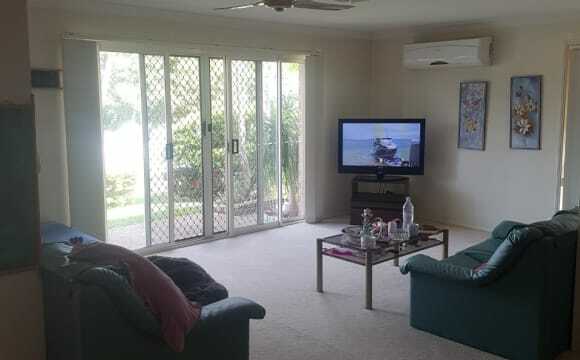 Lock up basement car park Fully furnished with furniture Large balcony with a 4 burner BBQ for tenant to use. 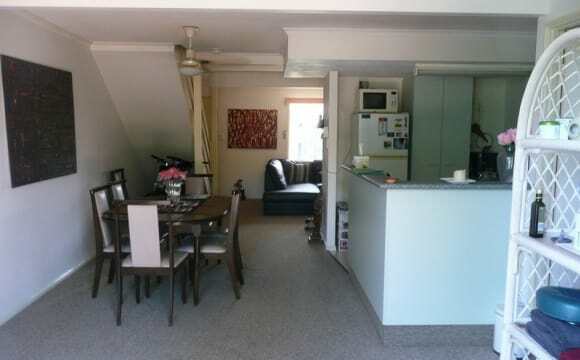 Air Con in Lounge Modern kitchen Large living area Dishwasher and Dryer and Washing machine included. 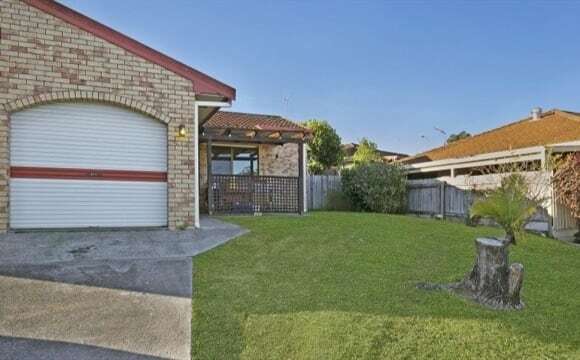 Walking distance to Australia Fair and Gold Coast University Hospital Bus stop outside the apartment block and easy transit to tram line. 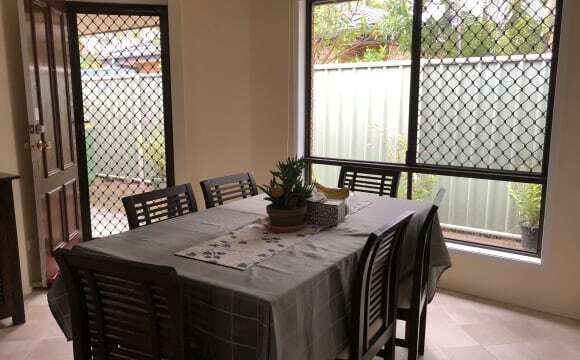 Close to the Broadwater Fast-speed ADSL2+ internet and utilities (not included but sharing with 1 housemate) Sharing the apartment with a neat and clean housemate who is extremely easy going. Available NOW! I have a spare room to rent in Labrador, in a gated townhouse complex (21 units) with onsite managers. 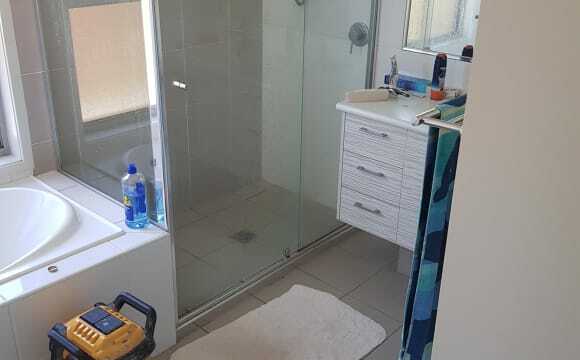 Its a 3 bedroom unit, you have your own bathroom and toilet, I have master room with en-suite. 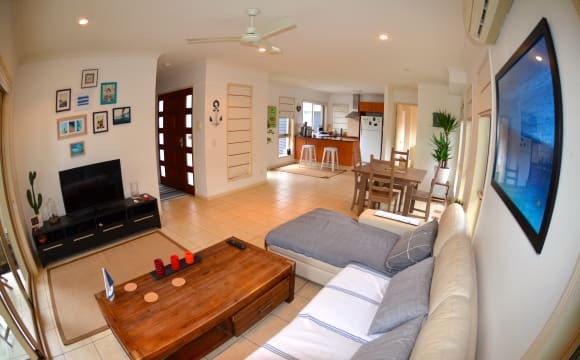 there is a 3rd toilet downstairs as well as laundry, kitchen an living area. Small area out the back with BBQ, table and chairs. There is a POOL and BBQ area in the complex. 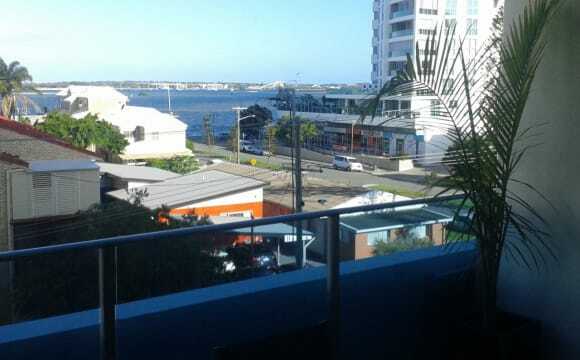 New apartment opposite Broadwater, pool and gym facilities. 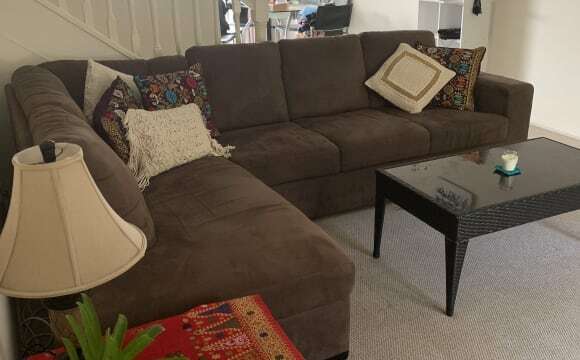 FEMALE NON-SMOKER Fully Furnished House. Close Ocean, Shops, Bus. On Hill at Labrador near Chirn Park. 2kms Griffith Uni, Hospital, Southport and Main Beach. 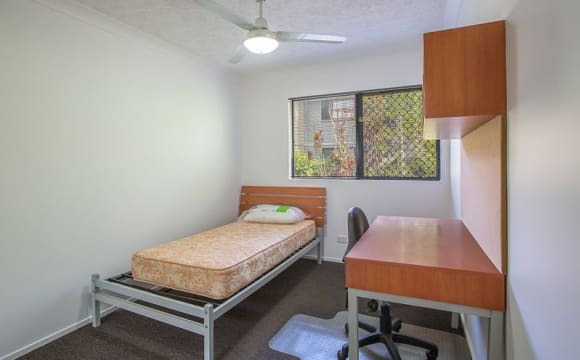 Surfers Paradise 7kms (bus across road and tram every 15 mins) Share with two nice, easygoing females who work and study. Quite relaxed house. Not a Party House. Nice location. Large property on hill. Walk to Ocean, Shops, Aldi, Cafes, Restaurants. Bus 713 across road to Southport, Surfers Paradise, Helensvale Train Station, Runaway Bay, Paradise Point. House has polished timber floors, Country Furniture, Large Deck up high overlooking Trees, Birds, Organic Fruit and Vegie gardens. Sea Breezes. 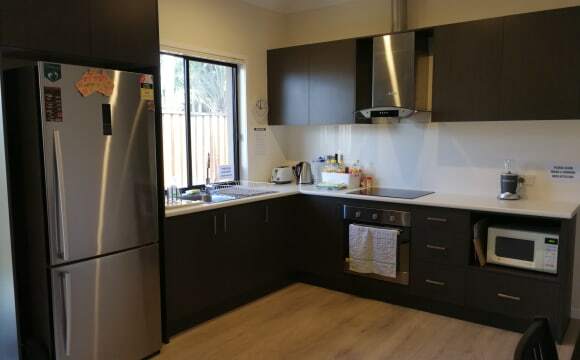 Country Kitchen, Granite benches, new oven, new fridge. Country Bathroom with 2 vanities. Second shower downstairs. LED TV, Washing Machine, etc. Medium Size Bedroom $165 per week Double Bed, Sleepmaker Mattress, BIRs, 2 Tallboys, Desk, Chair, Cabinet, Mirrors, Private bedroom lock, etc. Rent Includes Water Bills. Share electricity (not much). Option to share Internet with 2 others in the house at $5/wk if you want to. To move in 2 weeks Bond and 2 weeks rent in advance. 4 months lease or more. Prefer longer term. Strictly must be Non-Smoker. If you smoke this won't be suitable. Must be Genuinely Employed or International or Student. LARGE ROOM!!! I have a large room available will be avaiable on the 2nd May 2019 for share in our smoke-free (no smoker pls!) and friendly share house. The room is fully furnished with a Queen size bed and you will share toilet with the other person. Bedroom has wardrobe and it is furnished with Ceiling fan, bed, mattress, bookshelf and wardrobes drawers, study desk and chair. The house is so very clean as the owner regularly takes care of the general cleaning in the common areas (No share cleaning duties. But you MUST clean up after yourself). Its also a very Tidy, Quiet house and its ideal for someone tidy, clean and quiet (not party or friends stayed over), student or someone working full-time are welcomed (NOT for couples pls!!!). The rent includes water, electricity and wifi costs. 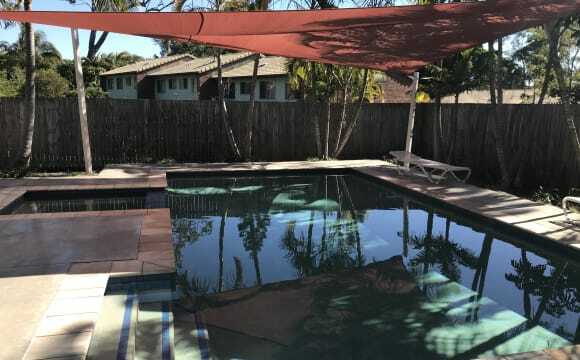 Require 2 weeks bond and 2 weeks rent in advance. 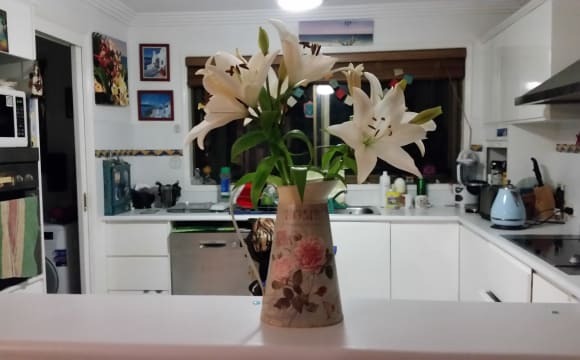 The house is in a great location, Labrador, not far from Griffith University, Harbour Town outlet shopping centre, and Southport being located near shops : Aldi, Coles and there are 2 bus stop nearby. Distance to: ALDI shop (750m, 2minutes by Car; 3minutes by bycicle), Coles (1.5Km, 3minutes by car; 6minutes by bycicle), Harbour Town shopping centre (3Km, 6minutes by car; 9minutes by bycicle), Griffith Uni (4.4Km, 9minutes by car; 17minutes by bycicle), Gold Coast University Hospital (3.2Km by car, 14 minutes by bycicle) . Water and walking park is near by the house as well.